It is always a problem if you lost your password. But with this how to “ Windows 10 Reset Password” you can easy change your password. 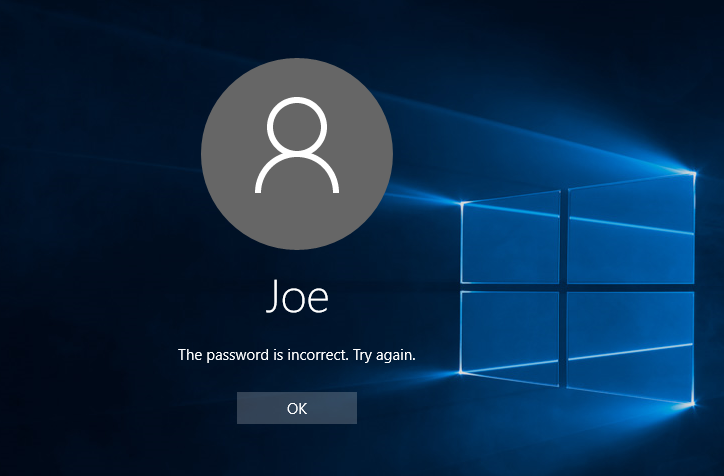 A forgotten Password in Windows 10 is not a problem. There are many ways to reset the password. 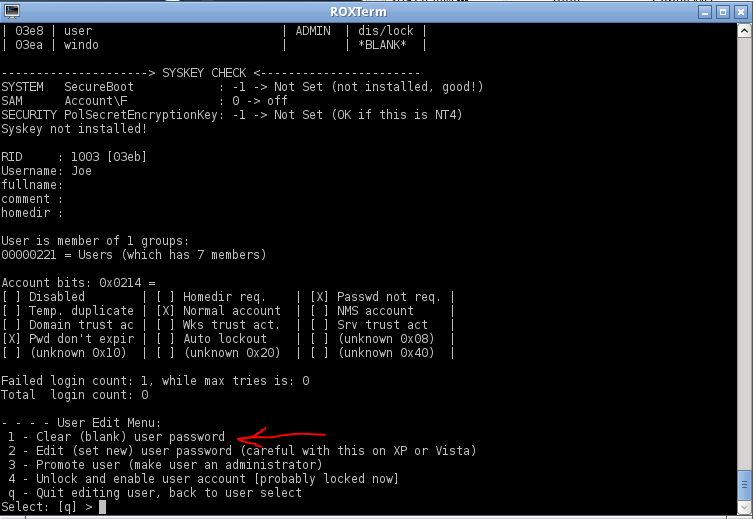 We will show you in different ways to reset the password. This example is for people they don’t have a MS Windows 10 boot DVD or boot USB stick. Nowadays computers are coming unfortunately without a Windows 10 on a DVD or USB stick to recover the system. The Windows system is only installed on the hard disk but no CD; DVD or stick. So the most users forget to create a recovery stick or disk. 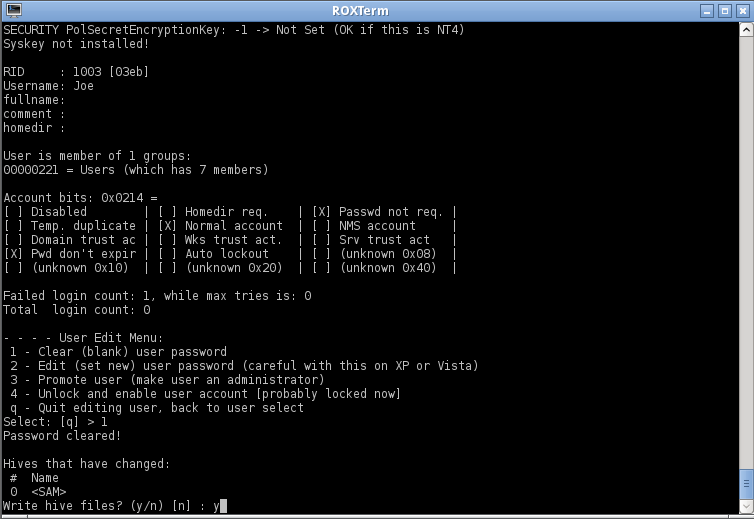 A very good Linux USB boot system is “Partet Magic” because with this system comes the NT Password & Registry Editor“. This tool can reset the Windows 10 and also Windows 7, Windows 8, Windows 8.1 and also Windows Server passwords. Until V. 2013.08.01 Partet Magic is free. The new you can only buy for small money. The Parted Magic Version 2013.08.01 is ok for us. You will find with Google a download link for this ISO file. Plug in the USB stick with Partet Magic. If the computer has started from the USB stick, everything is perfect. If the computer has started Windows again, then shutdown the system again. To boot from the USB Stick we have different ways. One way is to press the boot menu key, when you start the computer. The Boot Menu Key is not always the same. It could be F2, F8, F8, F12 or also Del key. You can try all or you can ask Google, what is the right key to start the boot menu for you brand. Also a way is, to go in the BIOS from the computer and change the boot order. Move the USB stick to the first place. Then start the computer again. 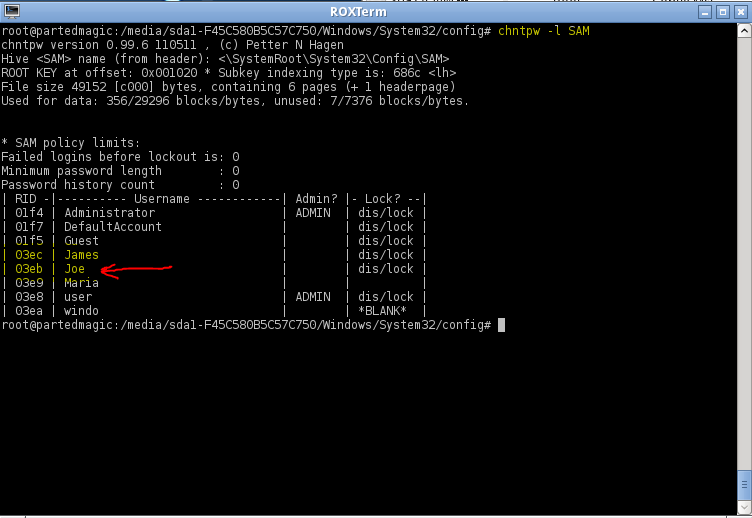 If the system has started from the USB stick you will see this window. Here you can choose No. 1. 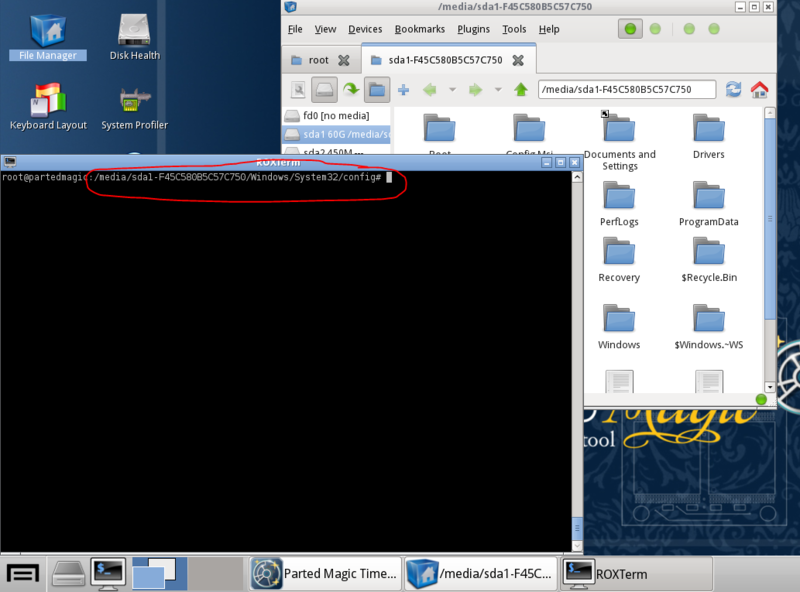 So, now you should see the Desktop from Partet Magic. The first window “Partet Magic Timezone” is not necessary. You can close it or ignore it. Now you should see the hard disk from your computer. Check the different disks to find the right disk with the Windows 10 files. In the left column you can see the disks, on the right column the flies and folders from the disk. 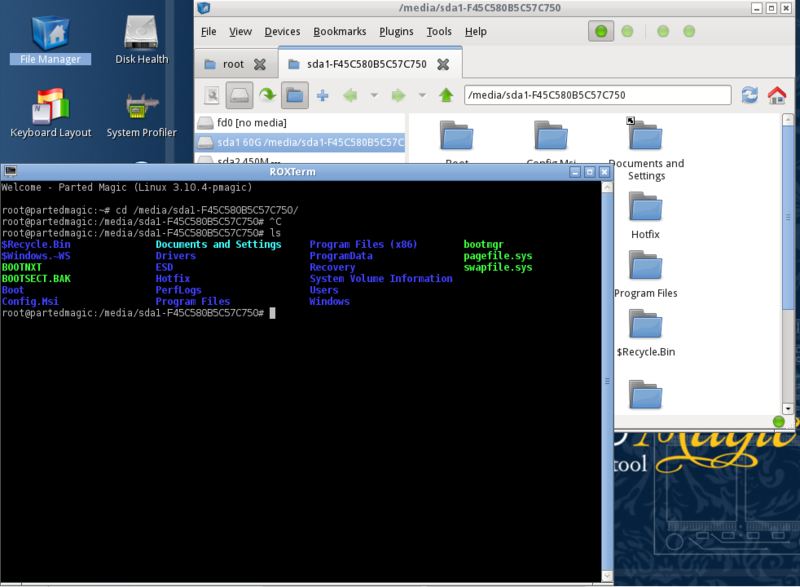 Try to find the right disk with folders ProgramData, Program Files…. If you found it, remember the name of the disk. Write the name down! 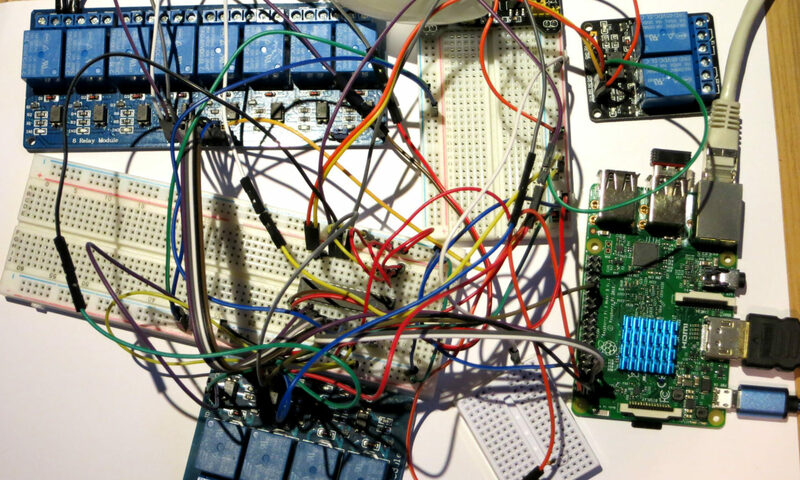 In my pic it is the sda1 60G /media/sda1-F45C…. No we open a terminal window. We must navigate to the disk with the Windows 10. It is the name we have noted down before. 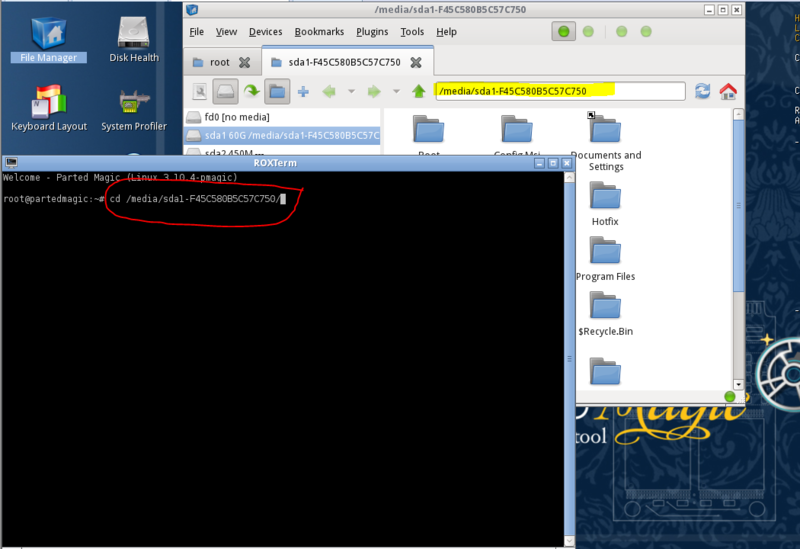 You can also see the name of this folder in the File Manager window on the top. Now put in the command ls. 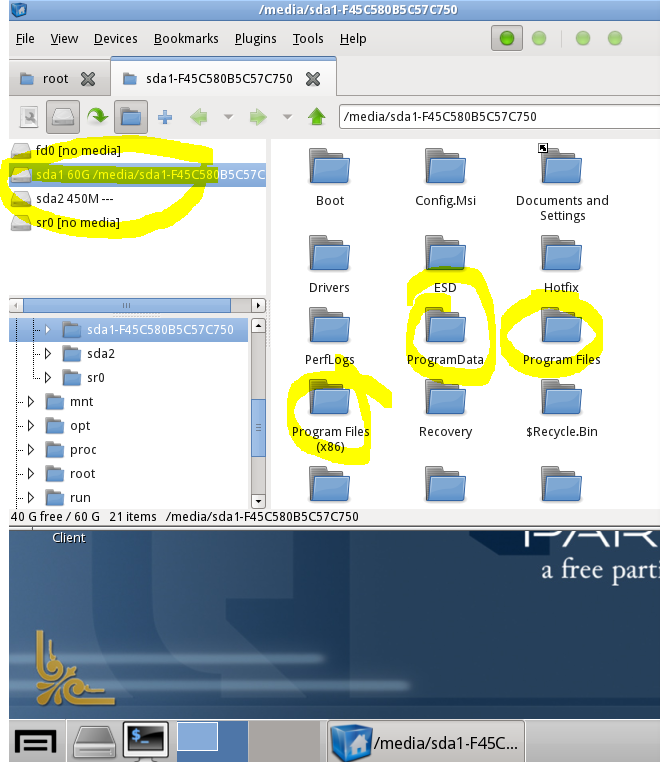 We sould see all Windows 10 folders from the Windows disk. Also the foler “Windows”. Now navigate to the /Windows/System32/config folder. be carefully with the capital and small letters! In the window we can see all users from the Windows 10. In this case we want the password from user Joe. Now we can edit the user in the menu. We enter the number 1 to Clear (blank) user password. That is all! 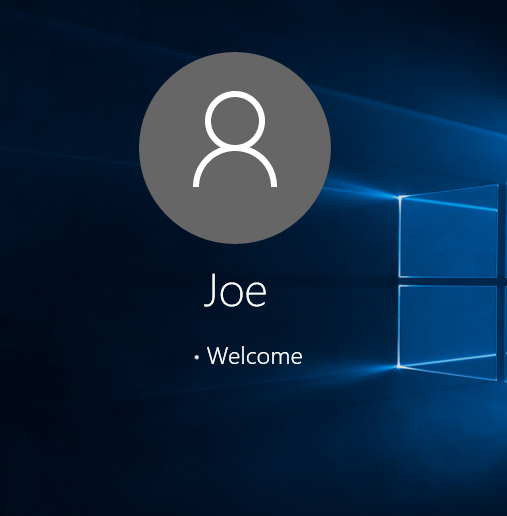 You can restart the computer and the user Joe can login without any password! !.